The Eagles played at The Palace over the weekend, luring fans from far and wide. 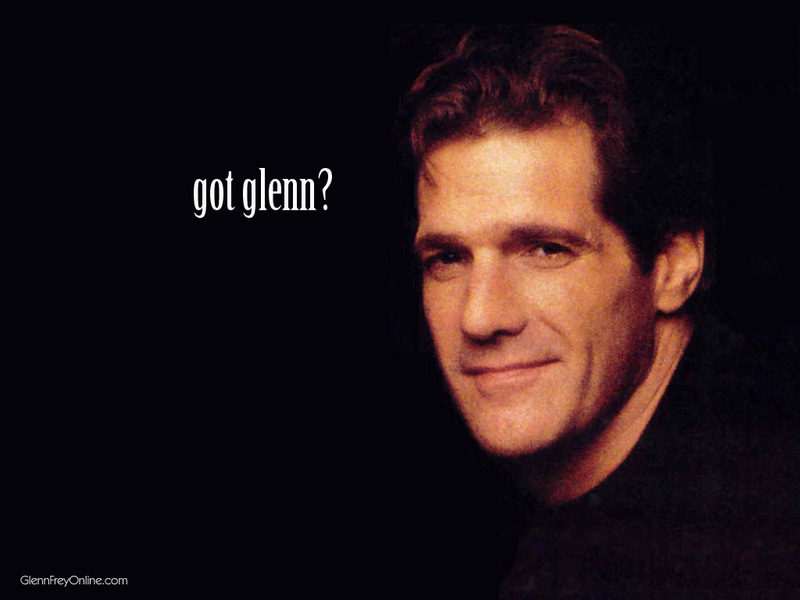 While the band was formed in southern California back in 1971, Detroit is hometown to one of the band’s long-time members: Glenn Frey. Frey was born and raised in Royal Oak. At Dondero High School, Frey wrestled, attended “gifted” classes and learned to play the piano and guitar. He was also voted “most likely to inhale” by his classmates. Even so, Frey managed to form several bands while in high school and college in the 1960s, including the Disciples, the Hideouts (after a local club), The Subterraneans, The Mushrooms, The Four of Us and Heavy Metal Kids. It was through The Mushrooms in 1966 that Frey cut his first single, Such a Lovely Child. The song was co-written by Bob Seger. The Michigan chapter of Frey’s music career ended in the late 1960s when he moved out west. The rest, as they say, is history….